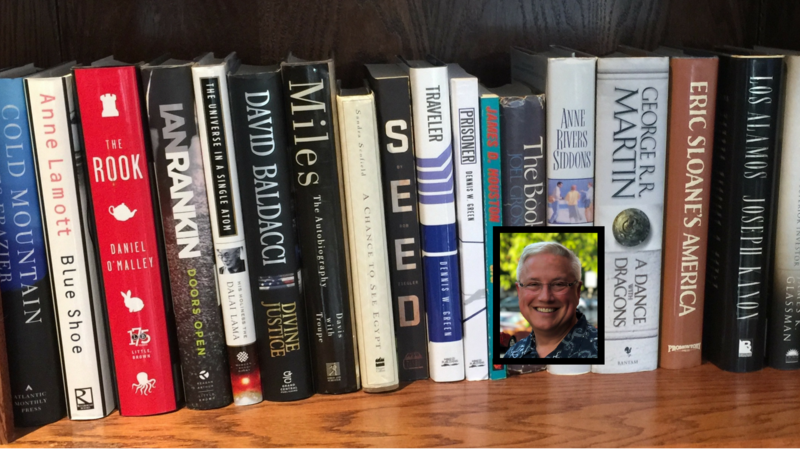 Continue reading "My Brush with Hayden"
Author, Author! (is what I'll be shouting in February). Just so Alex Green﻿ is forewarned. Continue reading "Performance Memories – George Duke"